Residual current monitors are used to monitor earthed systems (TN and TT systems) for fault currents or residual currents. The sum of all conductors except the protective earth conductor is measured by means of measuring current transformers. In general, residual current monitors (abbreviation RCM) are used to send a message to the user even before reaching the shutdown threshold of the RCD. 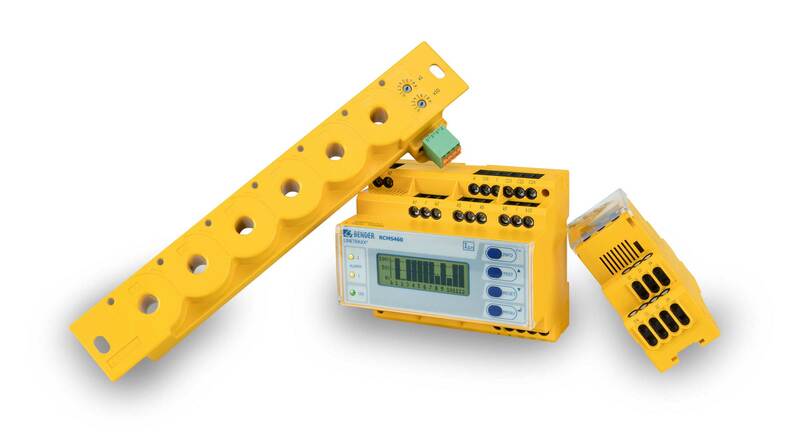 Residual current monitors detect deteriorations of the insulation level at an early stage and in a reliable way. 6mA DC sensitive residual current monitoring for AC charge stations.